Actually it might not be that bad (I just looked up my error code and there might be hope- for now at least) but my ol’ trusty xbox is sounding like she’s on her last legs. If you’ve ever heard how loud an xbox is, imagine it three times more so. That’s what I’m dealing with. She has served me well. I will cry if she dies. Especially if MrBunny tries to pull the “you have a PS3 and Wii, why do we need to replace the 360?” card. 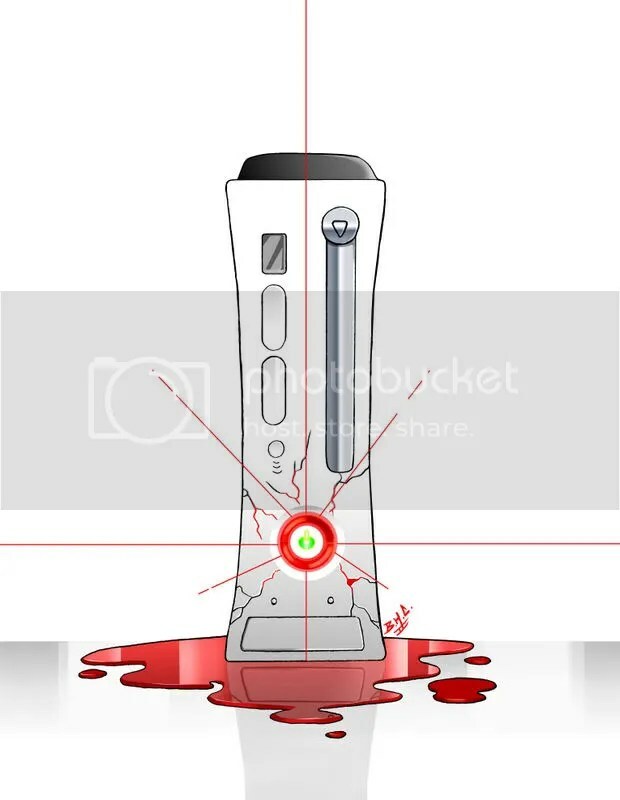 This entry was posted in Uncategorized and tagged red ring of death, what will I do without you Master Chief?. Bookmark the permalink.